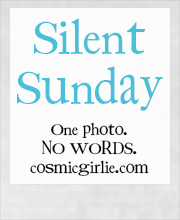 This entry was posted in Uncategorized on August 17, 2014 by sophieblovett. 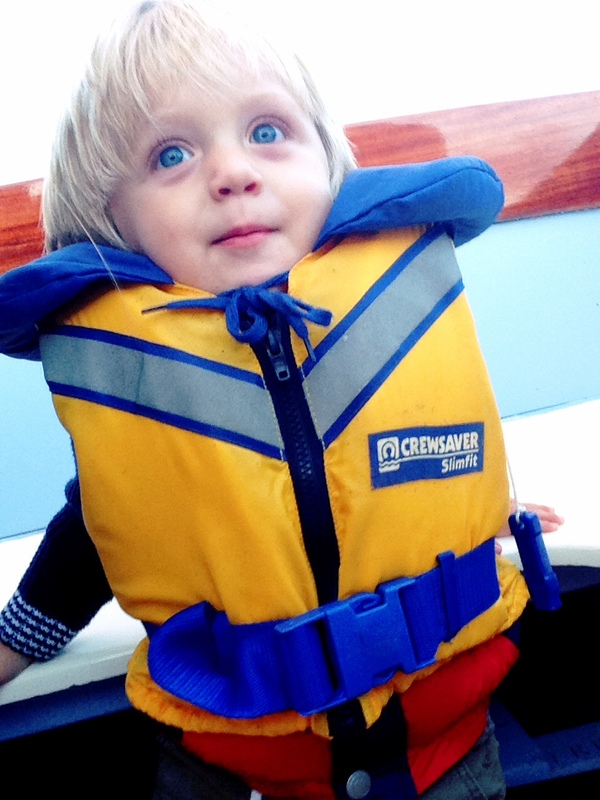 What a cute photo…and the blue of his eyes and the blue of the life jacket just makes it! Love the big blue eyes, off for a boat adventure?